Both teams want to win to keep all their chances of qualifying for the second leg. Schalke 04 has managed to extricate himself from Group D of the Champions League, considered one of the weakest. The club Ruhr was preceded by a formation of Porto who flew over the pool. 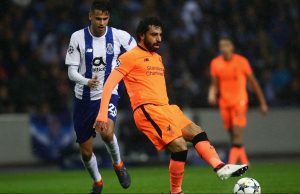 Only defeated in Portugal, for 3 wins and 2 draws, the partners of Benjamin Stambouli were already assured of their qualification before taking the measure, at home, Lokomotiv Moscow on the last day (1-0). In the league, the Gelsenkirchen players are disappointing and occupy the 14th place in the standings. They remain in four games without success after their draw against Herta Berlin and their losses against Borussia Monchengladbach (0-2) and Bayern Munich (3-1). Last weekend, the Gelsenkirchen club was held in check by Friborg 0-0. Manchester City finished first in their qualifying group, 5 points ahead of Olympique Lyonnais, Shaktar Donietsk and Hoffenheim. Pep Guardiola’s men have won all of their matches, except against the Gones, winners at Etihad Stadium (1-2) and eye-catchers on their back (2-2). Not flamboyant in the game, the Skyblues have not necessarily convinced on this group stage. In the league, the Citizens are now first in the Premier League, just ahead of Liverpool after their victory over Arsenal (3-1), against Everton (2-0) and in the clash against Chelsea (6-0). This weekend, the Sky-blues have largely prevailed against the team of 4th division Newport County (1-4) in Cup. Schöpf, Stambouli, Embolo and Skrzybski (injured) are uncertain for Schalke. On the Citizen side, No. 2 goalkeeper Bravo and potential defender Kompany should still be stuck in the infirmary. Pep Guardiola can however rely on the left side Benjamin Mendy, recovered from his physical glitches. Confident, Kun Aguero has found the net in each of the last 4 games played in all competitions. Nubel – Stambouli, Sané, Nastasic – Caligiuri, Harit, Rudy, Uth, Schopf – Embolo, Burgstaller. 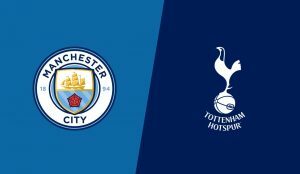 Ederson – Walker, Stones, Laporte, Mendy (or Delph) – Bernardo Silva, Fernandinho, David Silva – Sterling, Aguero, Sané. Both teams were opposed only once. In the group stage of the UEFA Cup 2008/2009. 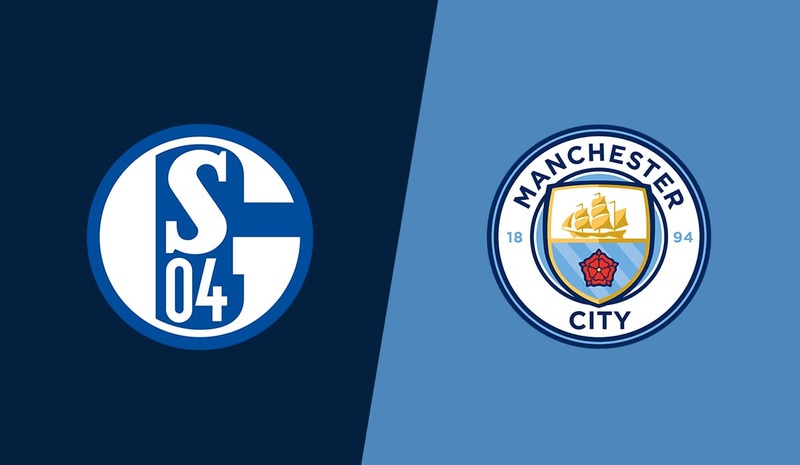 Superiors, the Citizens won in Gelsenkirchen (2-0). – With 2.89 goals scored per game, the Citizens have the 3rd best attack in Europe. – The Germans are undefeated at home this season in the competition. – Despite an impressive team, Manchester City has only twice in history this stage of the competition. Although superior to their opponents, players Pep Guardiola should come to win at Gelserkinchen. Victory Manchester City.